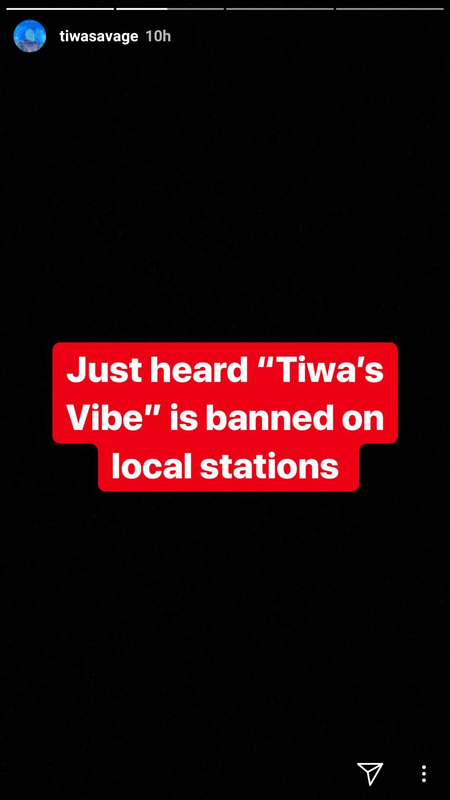 Tiwa Savage has expressed shock after her latest track, Tiwa’s Vibe was banned from being played on local radio stations . 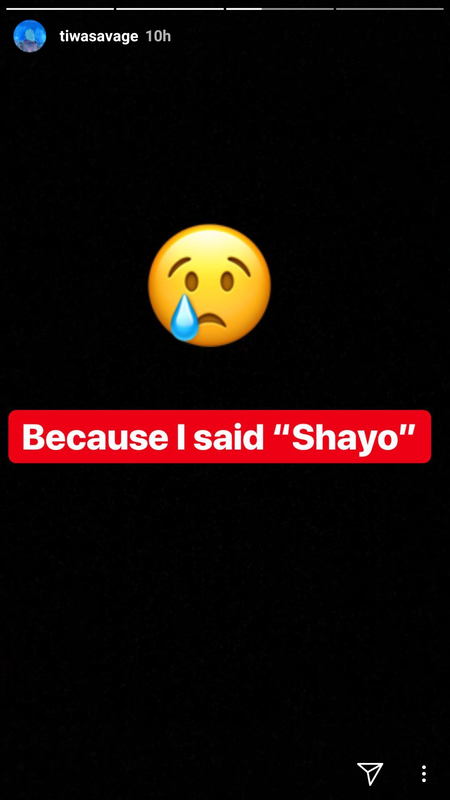 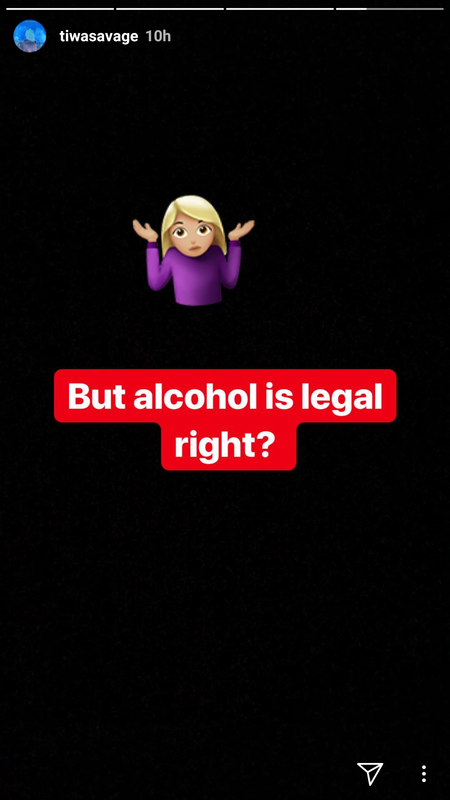 The musician marveled at the fact that it was banned because she said ‘shayo’ ,a Nigerian slang for alcohol. 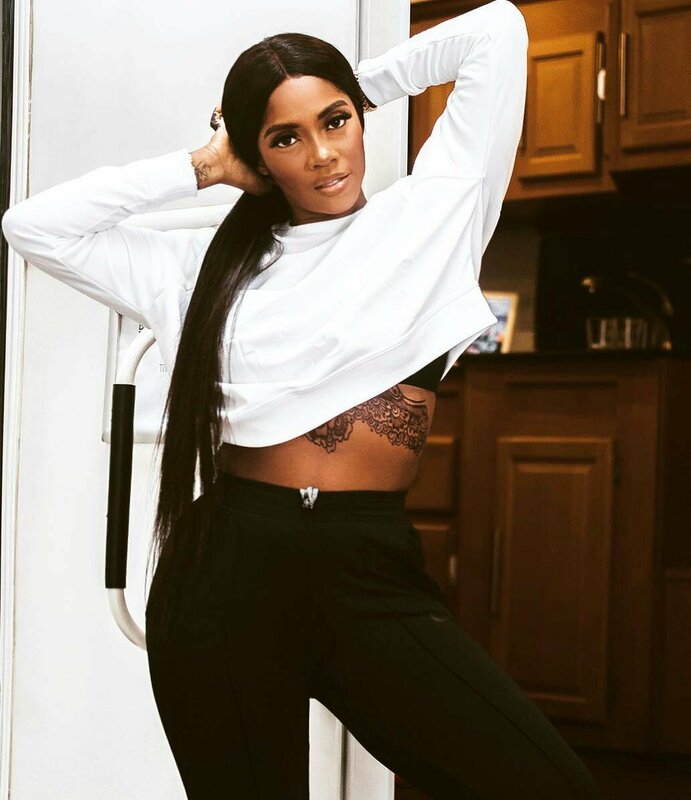 0 Response to "Tiwa Savage Reacts To Her Song Tiwa’s Vibe Getting Banned"